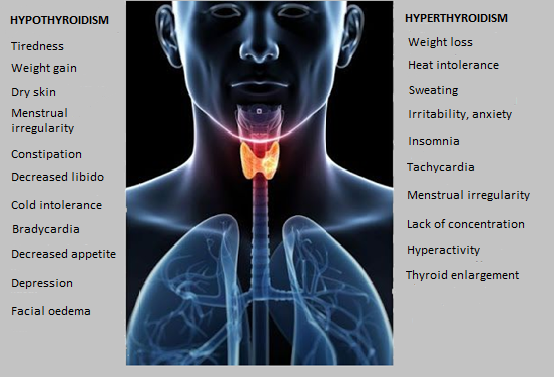 Correct handling of thyroid disorders includes initially a total evaluation from the endocrinologist, who will evaluate the patient, suggest the necessary hormonal and imaginary examination and is going to select the appropriate therapy. Thyroid disorders may also affect the developing fetus. Timely and correct regulation of thyroid function is critical for normal fetus development.